We are delighted to announce that we have partnered with Berendina Microfinance Institute in Sri Lanka and we have new loans online. It has been a long wait, and the wait is over. Berendina was originally started as a Trust named Berendina Stitching in 1987 by Mrs. Berendina Borst of Netherlands. 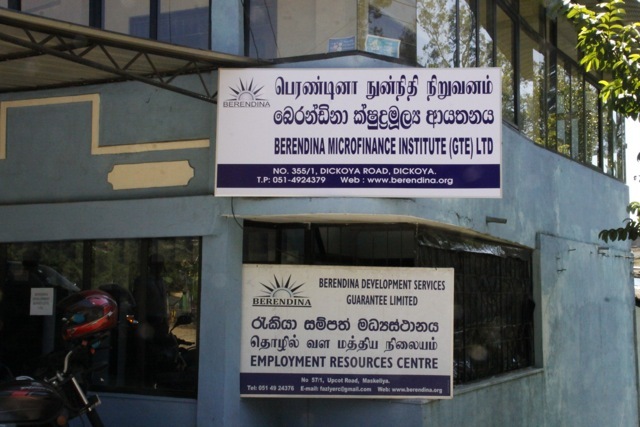 Over time the activities grew and Berendina Microfinance Institute (BMI) was setup in 2007. 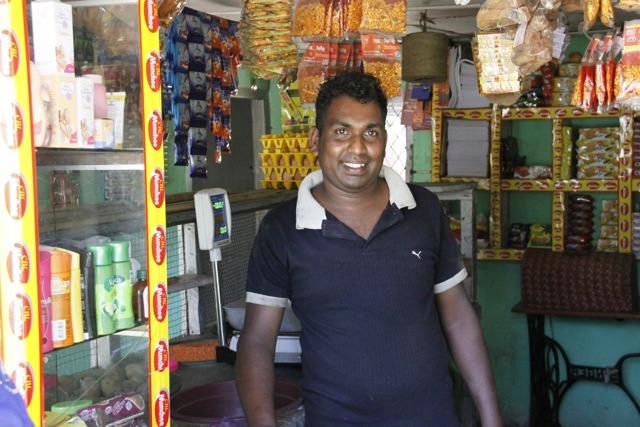 • BMI works directly with the borrowers rather than adopt a community based approach that is common in Sri Lanka. 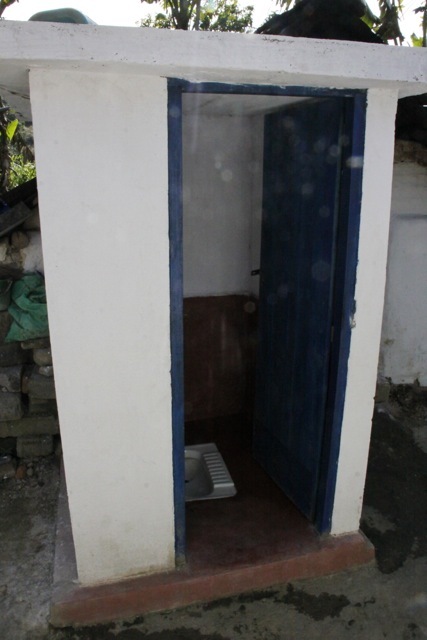 Thus they are able to reach the most vulnerable sections who are often neglected by the community based approach. • BMI works in difficult areas that are further away from densely populated towns. During the floods of 2011 in Sri Lanka, in some areas they had to visit their clients by boat. 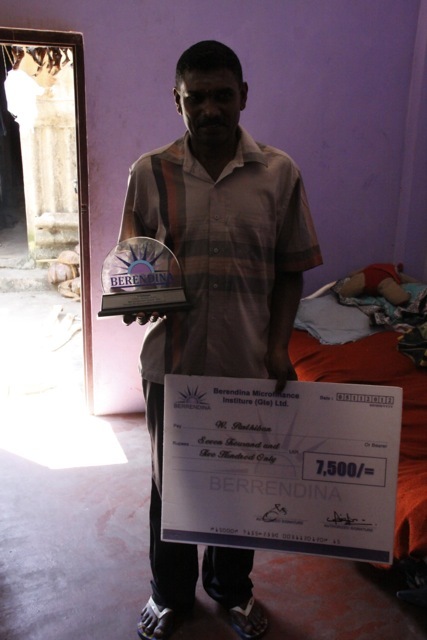 • BMI works closely with Berendina Development Services in creating livelihood opportunities, health, sanitation and other areas. • They work with 280 private sector companies to create employment opportunities for the youth. • BMI has also been an innovator in several areas and has pioneered interesting approaches such as ‘enterprise and technical training’ for clients who take the enterprise loan. The launch in Sri Lanka is an important step forward. 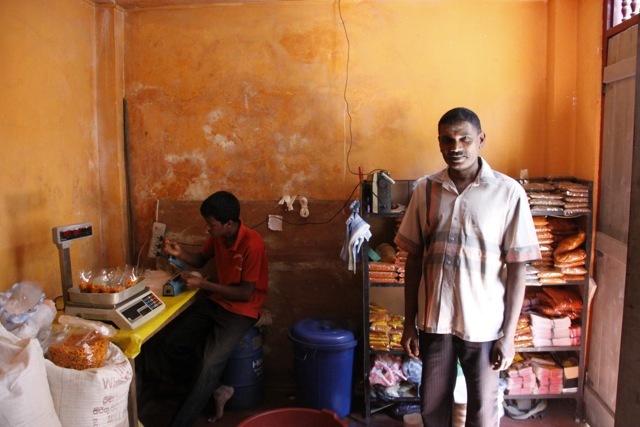 We have survived the tough microfinance crisis in India and were able to successfully return 100% of the money loaned by lenders. We are back on our feet now and we plan to grow UnitedProsperity.org with your continued support. Let us start by lending one loan guarantee at a time. Previously I had written about signing up a partner in Sri Lanka. At this stage we have learned that a proposal to approve the loan to Berendina Microfinance Institution backed by our guarantee is being reviewed by the bank’s risk and credit committees. We have been informed that the reviews should be complete by the end of July. We are cautiously optimistic that this process should go through smoothly and we hope to have loans online soon. As I had mentioned in my previous post we are also getting a positive response from South and Central America. 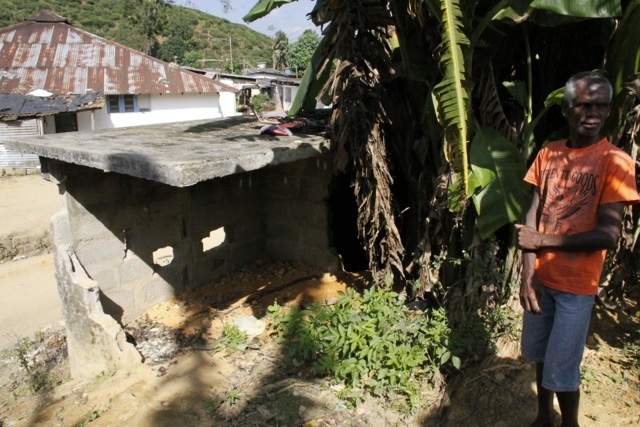 We have been able to make considerable progress with an MFI in Honduras. We hope to report on further developments over the next few weeks. 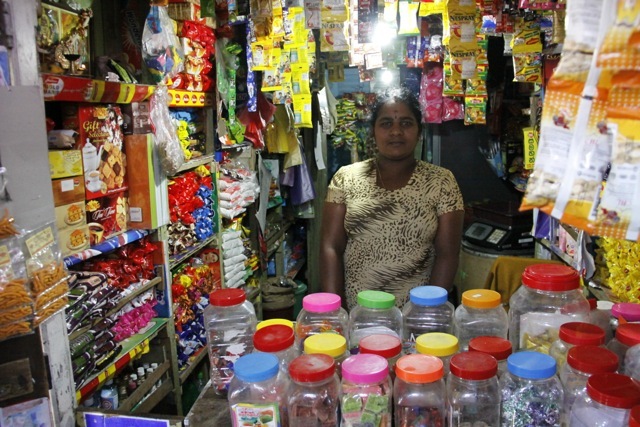 In India, the Ministry of Finance proposed a new bill for regulating microfinance in India. After receiving feedback from the public the bill will be presented in Parliament to be made into law. At this stage it is definitely a step forward. While some have commented on the bill, it is still a bit early to say how the final law and regulations will take shape and the impact they will have. We are eagerly looking forward to report on new loans! Please do visit again for further updates.